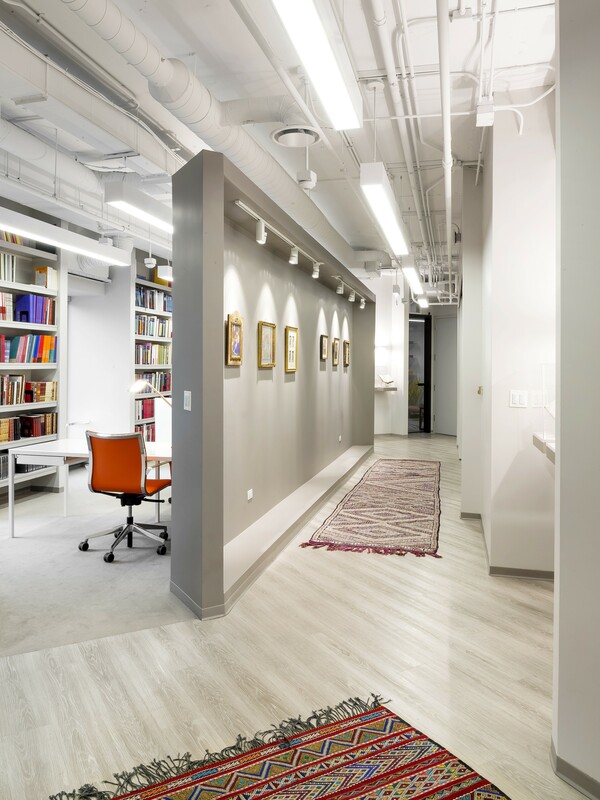 Les Enluminures was founded in Paris in 1991 by Dr. Sandra Hindman in association with the Chicago-based business, and it has opened a new gallery in New York in May 2012. Specializing in manuscripts and miniatures from the Middle Ages and the Renaissance, the gallery also handles rings and jewelry from the same periods. It organizes four or five exhibitions a year, some in collaboration with other dealers and some traveling to other locations, and these are often accompanied by catalogues. Les Enluminures exhibits at many prestigious art and antique shows, including The European Fine Art Fair (TEFAF) in Maastricht, the Winter Antiques Show in New York, Masterpiece anf Frieze Masters in London, and Fine Arts Paris. International clients of the gallery include the Musée du Louvre in Paris, the Metropolitan Museum of Art in New York, the National Gallery of Art in Washington D.C., the J. Paul Getty Museum in Los Angeles, as well as many other institutional and private clients worldwide. SANDRA HINDMAN is a leading expert on Medieval and Renaissance manuscript illumination. Professor Emerita of Art History at Northwestern University and Owner of Les Enluminures, Paris, Chicago and NewYork, Professor Hindman is author, coauthor, or editor of more than ten books, as well as numerous articles on the history and reception of illuminated manuscripts and on medieval rings. These publications include The Robert Lehman Collection. IV. Illuminations (New York Metropolitan Museum of Art, 1997); Manuscript Illumination in the Modern Age: Recovery and Reconstruction (Mary and Leigh Block Museum of Art, 2001); and Toward an Art History of Medieval Rings: A Private Collection(Paris, 2007). Sandra Hindman is a member of the Antiquarian Booksellers’ Association of America, the National Antique and Art Dealers Association of America, the Syndicat National de la Librairie Ancienne et Moderne, and the Syndicat National des Antiquaires.